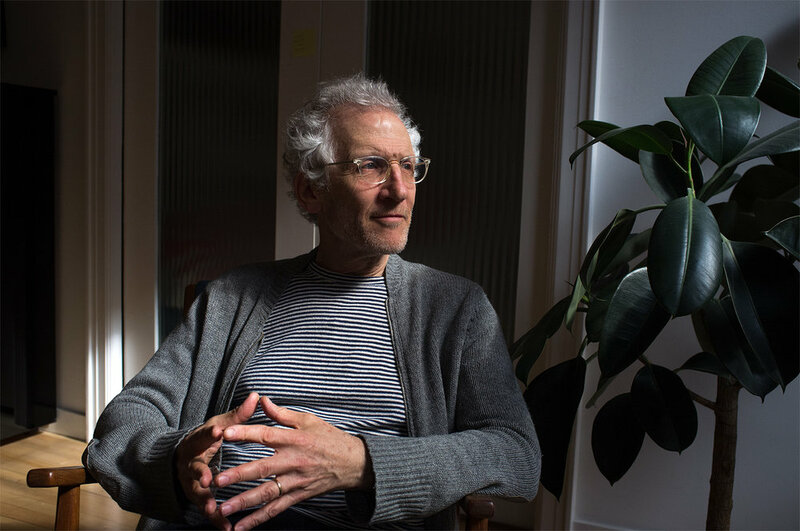 I visited with Mitch Epstein to talk about his days as a student making pictures in New York City, studying with Garry Winogrand, and setting out across the US in an orange Datsun his father won in a raffle. We also discussed his time working on films in India and his projects Family Business, American Power, New York Arbor and his latest work Rocks and Clouds. A book collecting the work is due this summer from Steidl. Mitch currently has two solo exhibitions up in Europe: The exhibit New York City Trees, Rocks & Clouds is up at Galerie Les Filles du Calvaire in Paris, France and another show titled Rocks, Clouds and a Tree is up at Galerie Thomas Zander in Cologne, Germany. This episode is brought to you by Haywire Press, presenting signed, deluxe and limited-edition books from the personal archives of Lee Friedlander.